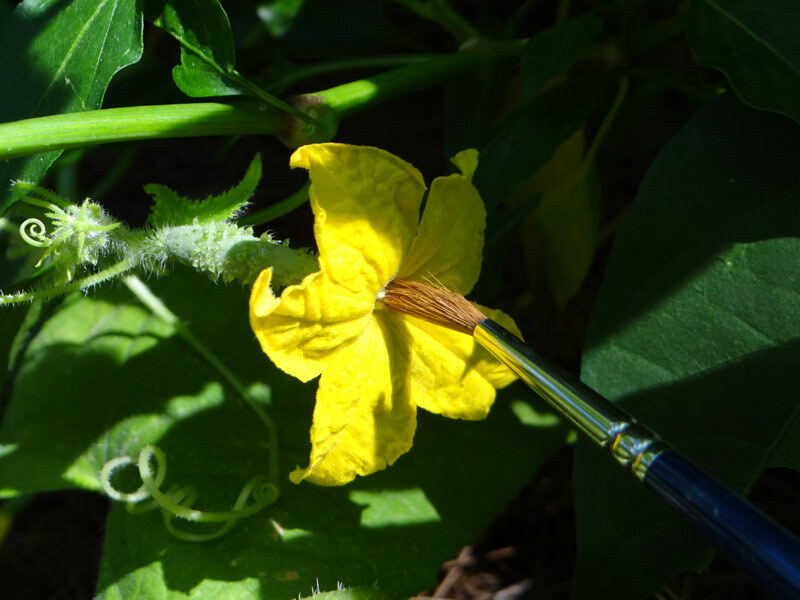 What are the Pollen Blooming Plants? 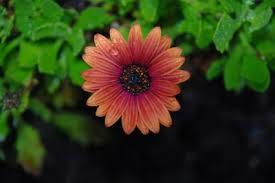 Pollen blooming plants are also called flowering plants. First we have to understand what a pollen is. A pollen is a powdery like substance comprising pollen grains which are male micro gametophytes of seed plants, which produce male sperm cells. Now in the process of pollination there are plants that have both reproductive organs that enables them to bear flowers of their same kind. While other plants still need to undergo the process to be able to reproduce flowers. Flowers symbolizes a lot of things. Even in the early times flowers have been associated to special events and occasions in our lives. And also it gives a touch of beauty to every surroundings. Whether outside or inside our abodes. Flowers are also used as ornaments in our homes and its beauty and scents even gives different mood and effect in our environment. Today, it is becoming a trend for plants to become part of interior decoration or re-decoration. Many of such includes pollen blooming plants that are easy to grow, maintain and observe. Most pollen bearing plants may cause allergy and other skin irritations.Pollen blooming plants could also have a negative effect on indoor air quality and also trigger allergies. This prevents someone to properly breath. That is why it is important to determine if a member of your family is allergic or has uneasy reaction towards pollen blooming plants. Another disadvantage of having pollen blooming plants is you cannot 100% observe where it will grow for no one predict the sway of wind and where these pollens can spread and grow. That is why growing pollen blooming plants inside your house can be very complicated. 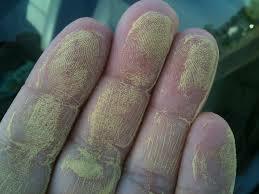 There are things that you can actually benefit from grooming your pollen blooming plants inside your humble home. It can be a source of therapy especially to those who are undergoing emotional distress and mental in-capacities. Flowers and plants are said to be very good therapeutic elements in calming the senses especially your mental and spiritual health. Another advantage of having your pollen blooming plants display in your home is that it brings a lighter vibe to your daily living. It gives you a sense of belongingness to nature and its environment. You are contributing to the part of the world population that actually respects our environmental spectrum. How ever if you or a family member is suffering from Allergies, You should stay away from them!